“Sinus infections are viral or bacterial infections of the sinus cavities located in the cheeks, between the eyes, above the eyebrows, and behind the eyes,” explains otolaryngologist Dr Melynda Barnes. “During a sinus infection, the lining of the sinuses becomes inflamed and swollen, and the glands within the lining produces a lot of mucus. It is this sinus inflammation and mucus that leads to the common but sneaky symptoms,” Dr Barnes says. There are four sinuses on each side of your face, and any one of them can become infected, says Dr Barnes. Which sinus is infected will determine the symptoms you may experience. If your cheek sinuses are infected, for example, then you will likely feel pain over your cheeks. Nurse Valerie King explains, “Most sinus infections are caused by viruses. And yes, viruses can be contagious because they can be present on many items that people touch. But usually if you get sick with a virus that you’ve touched, you only develop cold-like symptoms. It’s when the cold like symptoms, such as congestion, lingers and can actually develop into a bacterial infection." 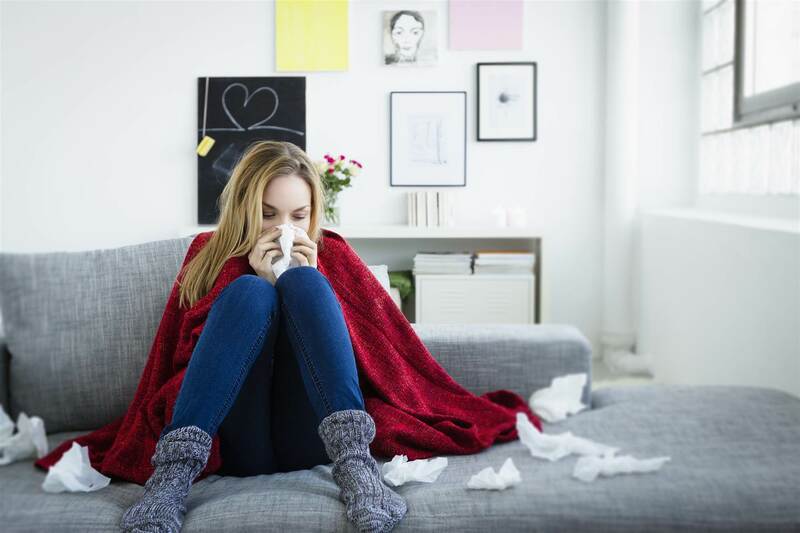 Often, sinus infections occur after a cold, so they may take you by surprise - especially since they have many of the same symptoms as respiratory infections and are often caused by the same viruses that cause colds. If your symptoms persists for more than a week, it's worth checking in with your doctor to see if you have a sinus infection. Here are some common sinus infection symptoms to look out for. If you are experiencing eye pain in addition to other cold symptoms, then there’s a good chance that you have a sinus infection. “This occurs because the sinuses sit in areas above, below, and next to the eyes,” explains ophthalmologist Dr Ming Wang. “When pressure builds up in these areas, it can cause a dull pain that feels like it's coming from around or behind the eyes, but it is actually coming from the sinuses," he says. Dr Wang says this is one of the most misunderstood symptoms of sinus infections he sees. There’s nothing worse than being kept awake at night because you are coughing, and it turns out that it could be a sign that your cold is actually a sinus infection. “Lying down at night makes it easier for mucus to drip down the back of the throat (post-nasal drip), irritating the back of the throat and the gag reflex. 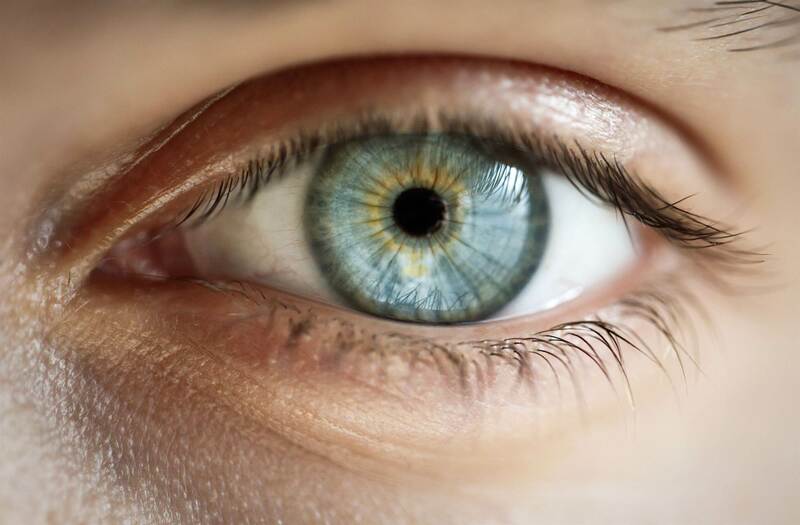 The body responds instinctively by coughing,” says ophthalmologist Dr Chirag Shah. 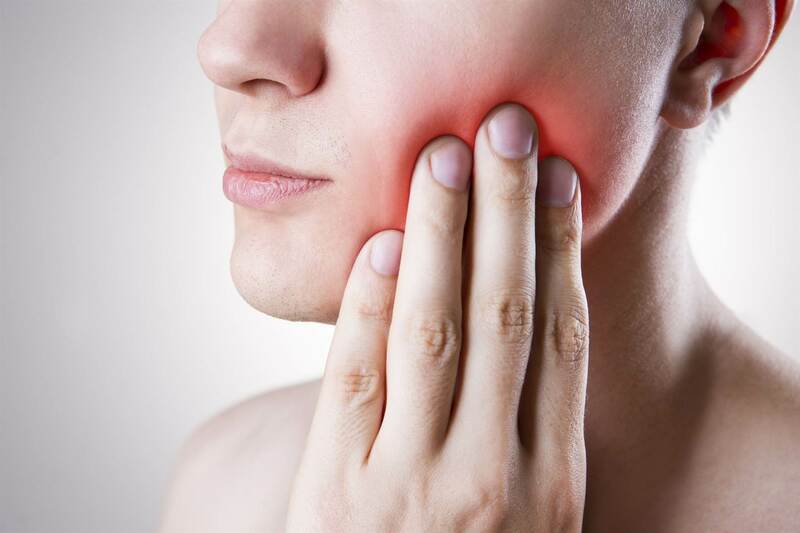 Although tooth pain is usually worth a trip to the dentist, it can actually be a sinus infection symptom. 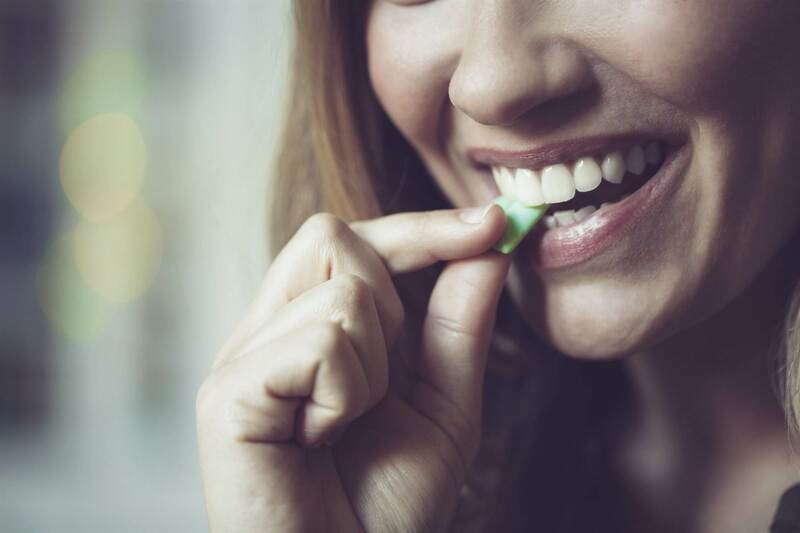 “One very common unknown side effect of sinus infections is actually tooth pain in the upper right and left quadrants due to placement and inflammation of the pressure the sinus is placing on the teeth,” says dentist Dr Libbi Finnessy. 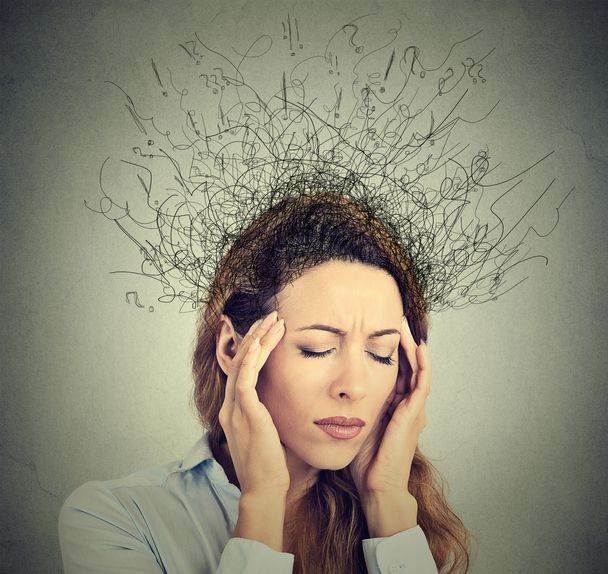 Having a sinus headache doesn’t automatically mean you have a sinus infection, but headaches can be one of the sneaky signs that one is brewing. “Traditional sinus headaches tend to be ‘frontal,’ or felt in the forehead and eyebrows, and ‘maxillary,’ or in the cheeks,” explains Dr Amber Stephens. “Often when a patient leans down or bends forward, such as when tying one’s shoe, the motion will cause mucus to pour forward with increased pressure.” Dr Stephens says she has had patients who thought they had migraines but actually had sinus infections. Dr Ro says that a foul smell in your nose or bad breath can also be signs that a sinus infection is at play. As orthopaedic medicine specialist Dr Don Grant explains it, “If you have a sinus infection, you may experience a thick, yellow or green mucus in the nose and throat. As the mucus drips down your throat, it affects your breath, making it smell unpleasant." And because your nose is congested, you'll breathe through your mouth more, drying it out and exacerbating your bad breath. 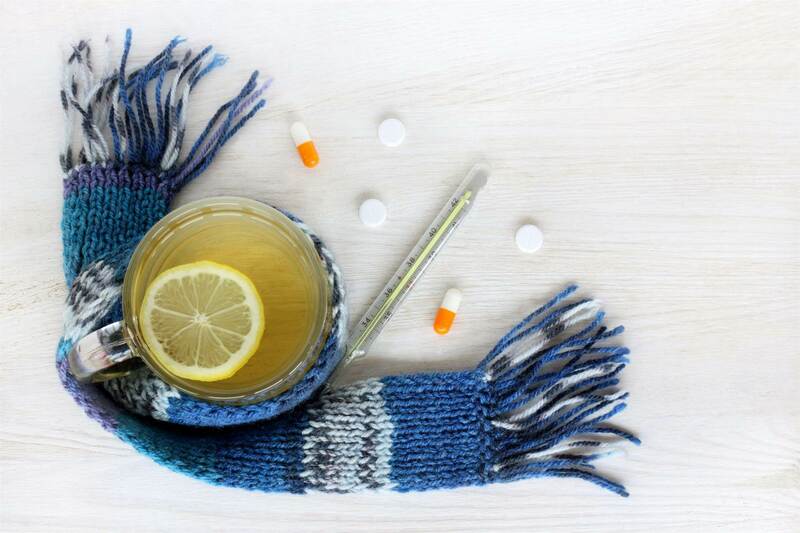 “Colds are usually over by five to seven days, whereas sinus infections can worsen at five to seven days, especially if they are bacterial and you haven’t started antibiotics yet,” says Dr Barnes. So if you just can’t seem to kick that cold, it’s probably worth checking in with your doctor. The treatment for a sinus infection depends on whether it is viral or bacterial. If it is viral, antibiotics won’t help, so Dr Wang suggests remedies like nasal saline sprays or rinses (like neti pots - be sure to use distilled water), nasal steroids, decongestants, and over-the-counter pain relievers. Dr King notes that most sinus infections are viral. Bacterial sinus infections, however, require antibiotics - and sometimes more. “For some patients, the swelling inside the nose can be so severe that in addition to antibiotics, they will also need a prescription for low-dose oral steroids,” says Dr Barnes. If you have recurring sinus infections that persist for multiple weeks, Dr Barnes says your doctor may refer you to an otolaryngologist (ear-nose-throat surgeon) to discuss sinus surgery for treating recurrent infections.